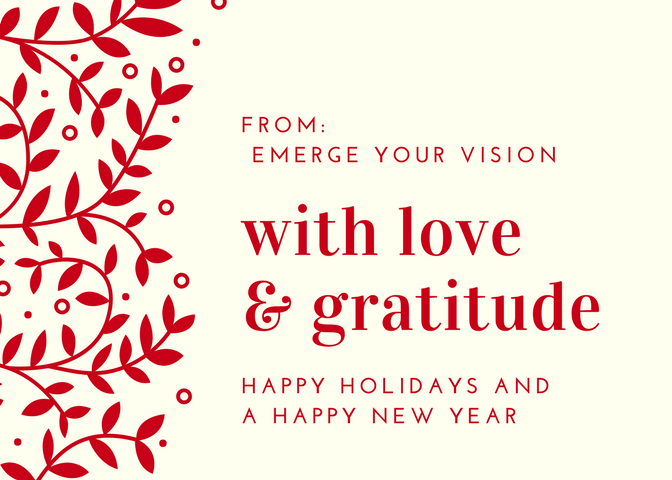 Emerge your vision appreciates you taking your time out and visiting our blog and wanted to say thank you. 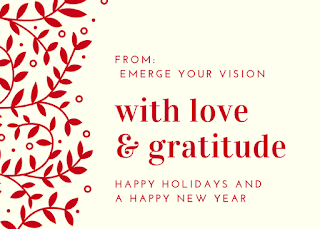 Have a wonderful holiday and happy new year. Make wise decisions look ahead and walk in love.